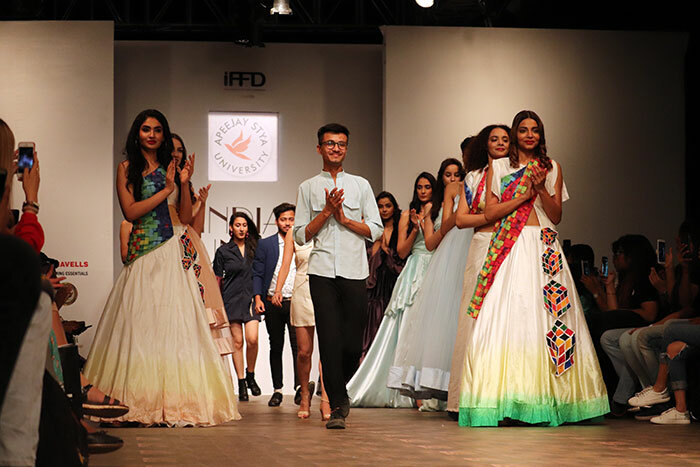 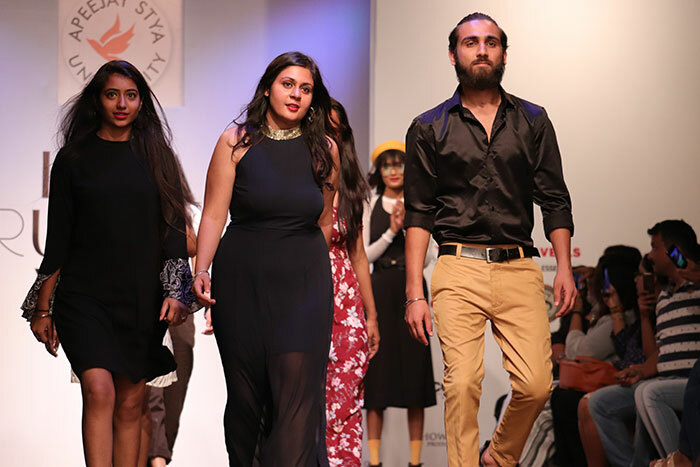 Delhi, April 22, 2018:Students from the School of Design & Visual Arts, ASU showcased their designs at the India Runway Week 2018. 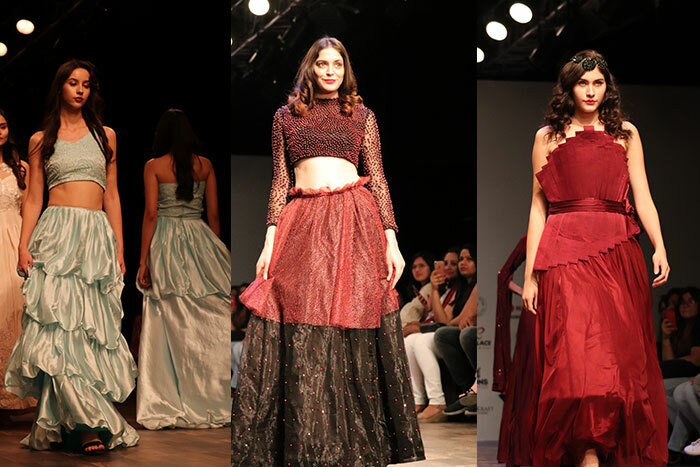 ASU students highly emphasise on designing and creating a collection which is ornate as well as wearable clothing. 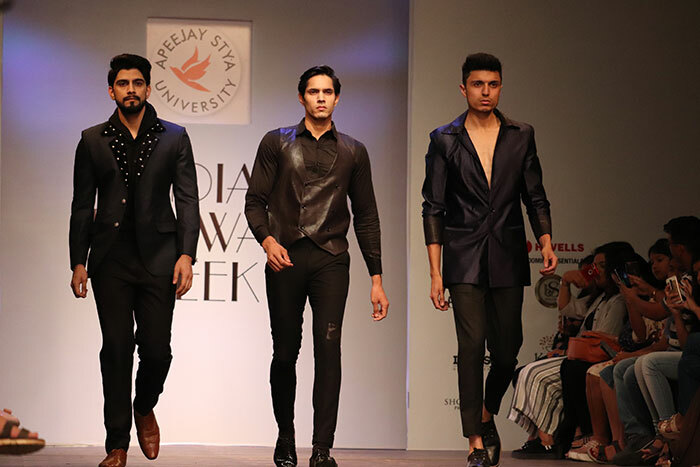 The fashion show presented men who are dapper and luxurious – ‘men who rule’ fashion and new age women through the eyes of new age designers. 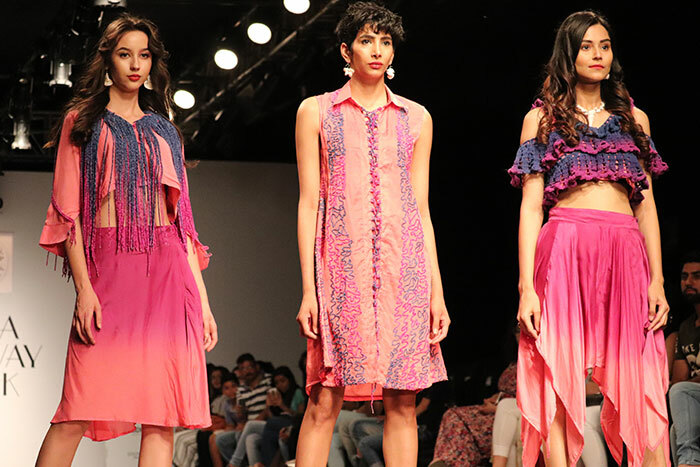 Garments were delicately handcrafted with satin & light brocades and digital print to bring out the confident feminine women.